SOUTH BEND, IN. 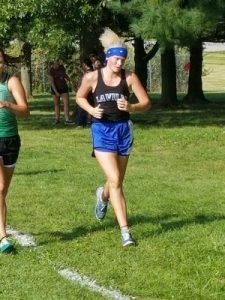 – LaVille recently participated in the IHSAA co-ed cross country sectional at Erskine in South Bend. In the boys race, there were a total of 62 Runners. 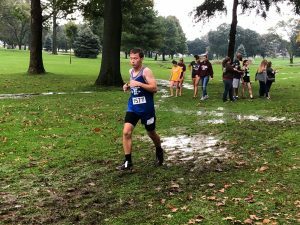 Leading the Lancers was a 54th-place finish by Connor Henry. Henry toured the Erskine course in 23-minutes, 48-seconds. 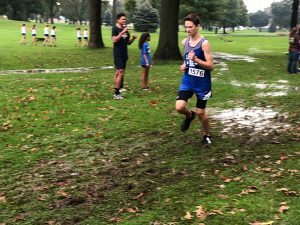 Caleb Christy was not far behing, finishing in 56th in a time of 25:20. In the girls race, a total of 55 runners competed. Faith Rock led the Lancers with a 49th-place finish in 27-minutes, 09-seconds. 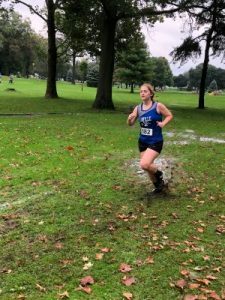 Eve Miller took a half mile detour, but got back on course to finish 53rd in 35:37.37.